If you are unsure which Torq N’ Seal® plug to choose, please check out our Plug Selector or Plug Selection Guide first. OR you can contact one of our engineers at 201-641-2130, email us at SALES@JNTTECHNICAL.COM, or fill out our Contact Form. We pride ourselves on getting back to you right away. 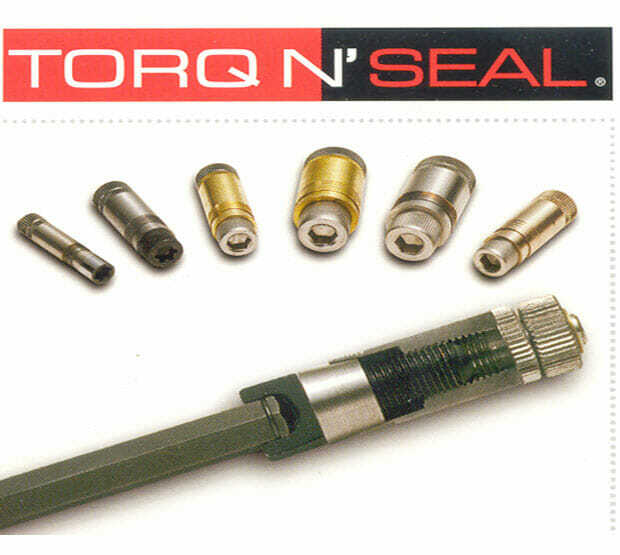 After you have identified and procured the correct Torq N’ Seal® plugs, you are ready to seal the leaking tubes. Follow the 5 simple steps below to ensure a permanent, positive seal up to 6,500 psi! Inspect the tube for eccentricity (ovality) or severe tube damage (cracking, pitting, axial striations, widespread corrosion). Tube defects that run the length of the plug will provide a leak path. 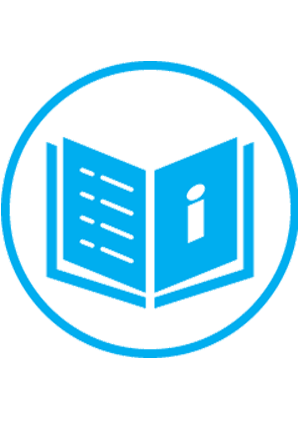 Eccentricity, or ovality, will not allow the plug to seal effectively as forces will not be evenly distributed during installation. We recommend installing the plug either before or after the tube defect, where possible. 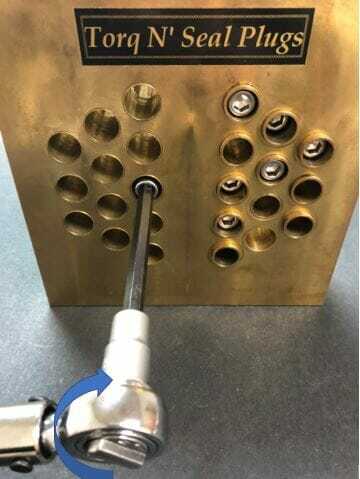 If the tube defect cannot be avoided (ie: thin tubesheet), then attempt to widen the bore and smooth out the defect with a Tube Brush or De-burring tool. 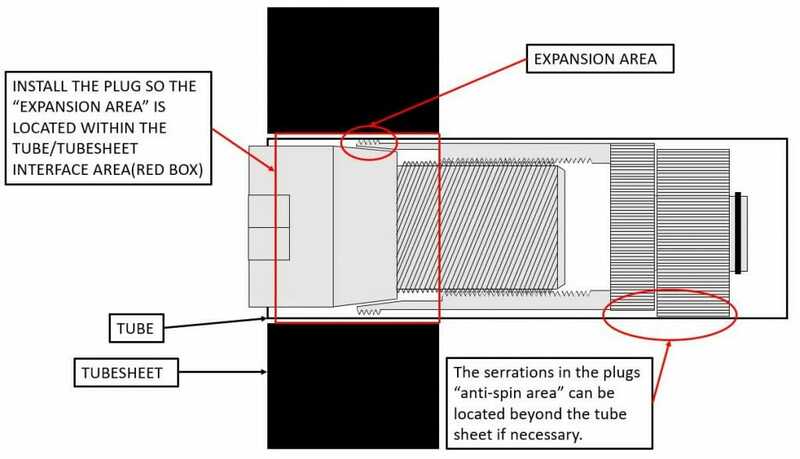 In extreme cases, remove or aggressively ream the tube and use a larger Torq N’ Seal® plug to plug the tubesheet hole directly. 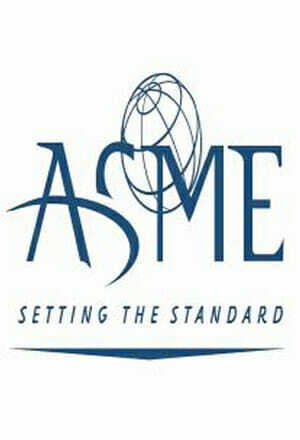 Ask about the Torq N’ Seal® Tubesheet Ring for these applications. 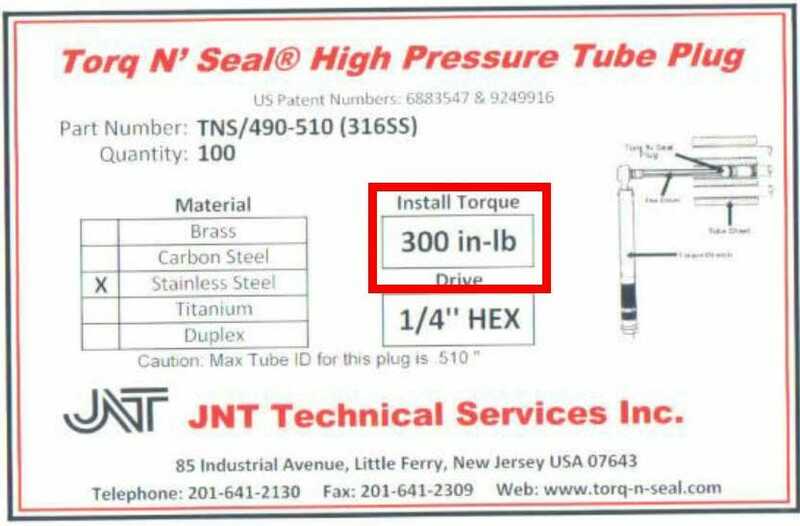 Set the Torque Wrench according to the value on the Torq N’ Seal® plug box label or from the chart below. 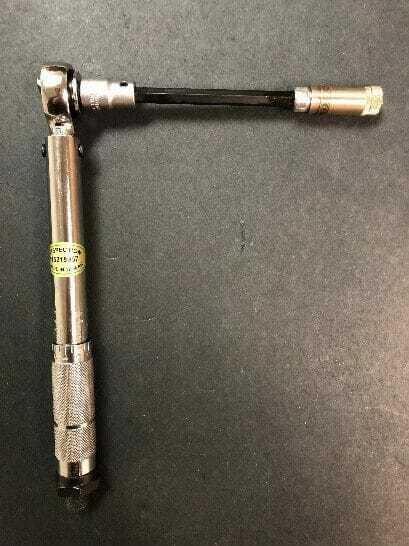 Then affix the Hex Capture Driver to the Torque Wrench, followed by a Torq N’ Seal® plug. Insert the plug into the leaking tube so that the sealing area of the plug is within the tube/tubesheet interface area. Slowly rotate the torque wrench clockwise until the anti-spin eccentric cam locks the plug into place. You should feel about 100 in-lbs of resistance at this point. Continue to increase the torque slowly by rotating clockwise until you reach the recommended installation torque. Use a slow and steady rotation to increase the torque, thus reducing the stresses on the plug, tube, and tubesheet. 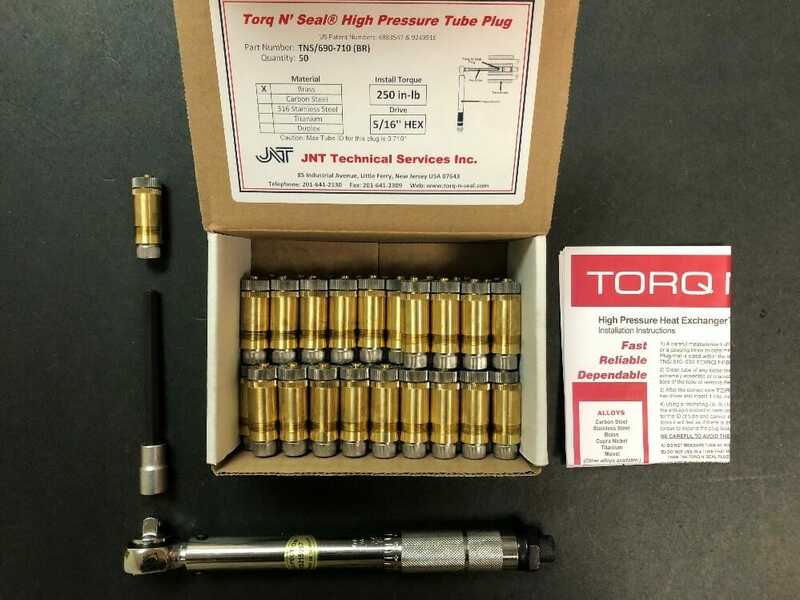 The recommended installation torque will be clearly displayed on the box of Torq N’ Seal® plugs. Torq N’ Seal® plugs can be torqued up to 50% higher than recommended. Remove the Hex Capture Drive from the plug with a swift pull away from the tubesheet and installation is complete. Your tube is now sealed in excess of 6,500 psi by Torq N’ Seal®, simple as that. TORQ N’ SEAL® …see how it works in the video below!